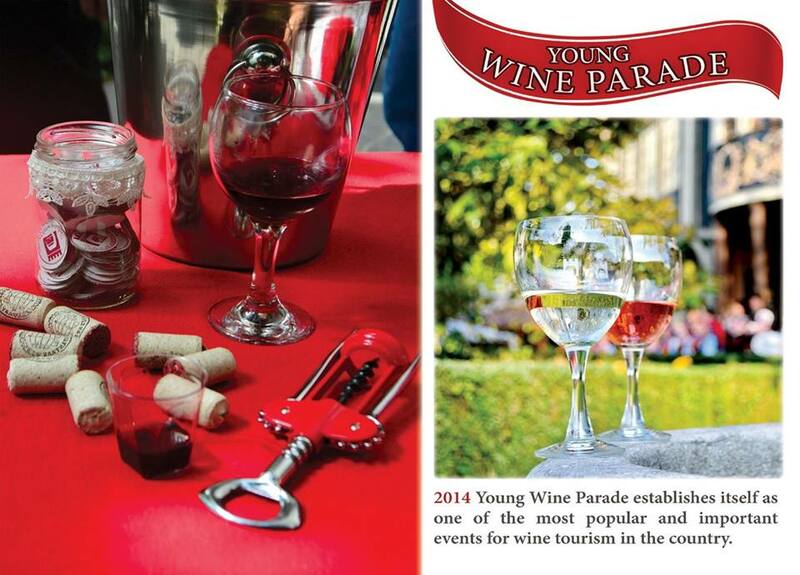 The Wine & Gourmet Parade was born out of the Young Wine Parade in 2015. 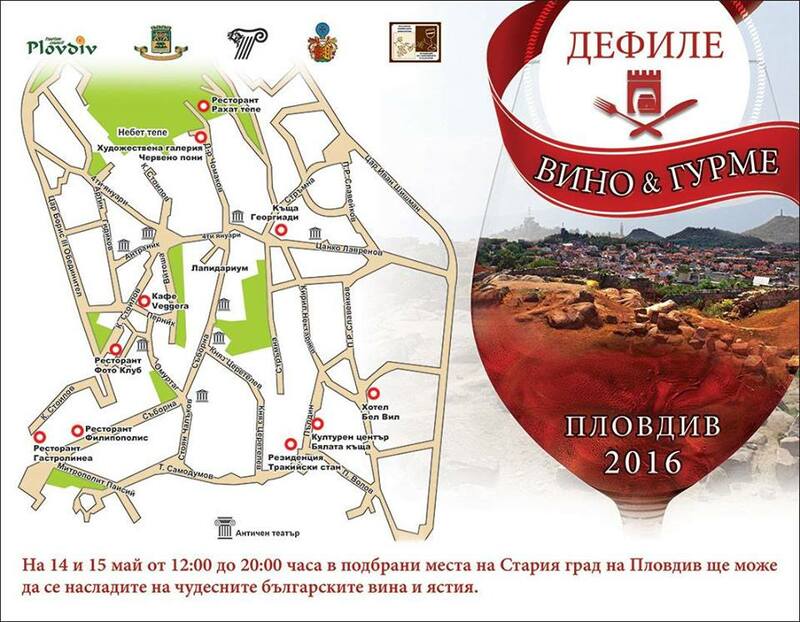 It is held annually on the second weekend of May in the Old Town of Plovdiv. 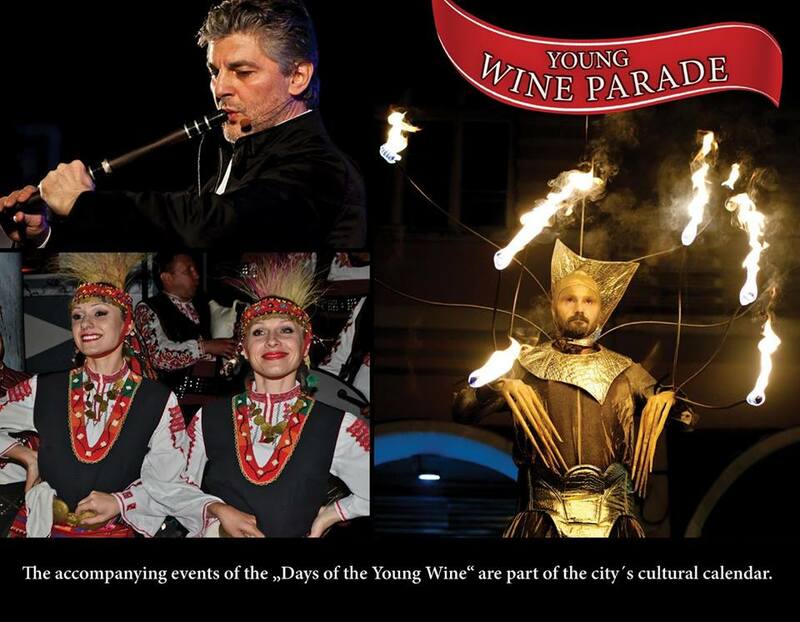 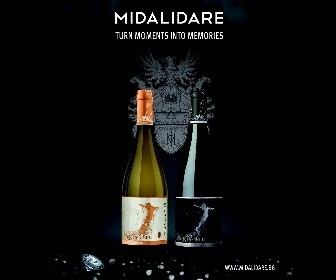 The event combines the traditional wine parade with a comprehensive event-program, running concurrently with the event. 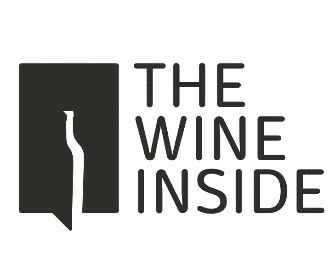 The side – events include various seminars, tastings, panel discussions, movie projections, concert, workshop and so forth. 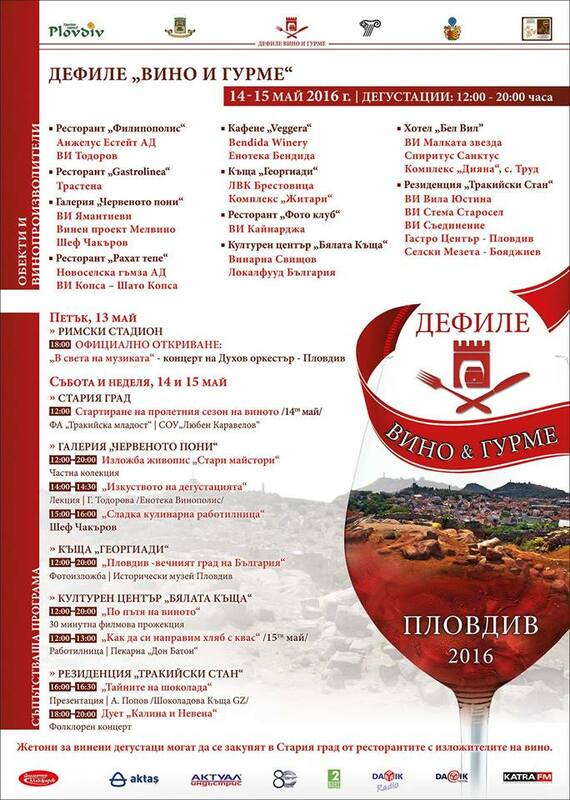 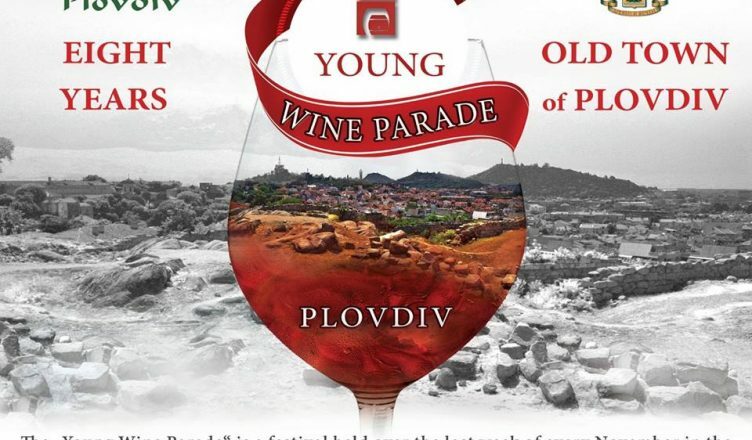 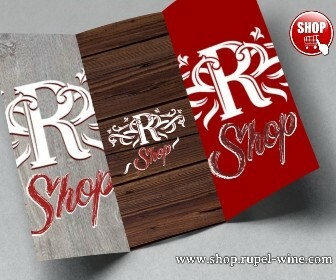 The Festival’s main purpose is to develop the wine tourism in Plovdiv and the country. 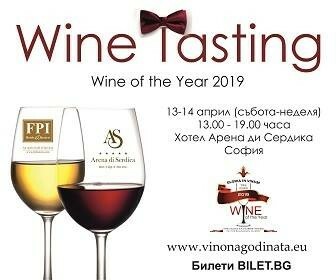 In 2015 for the first time the two-day wine tasting of wine was combined by amazing gourmet cuisine. 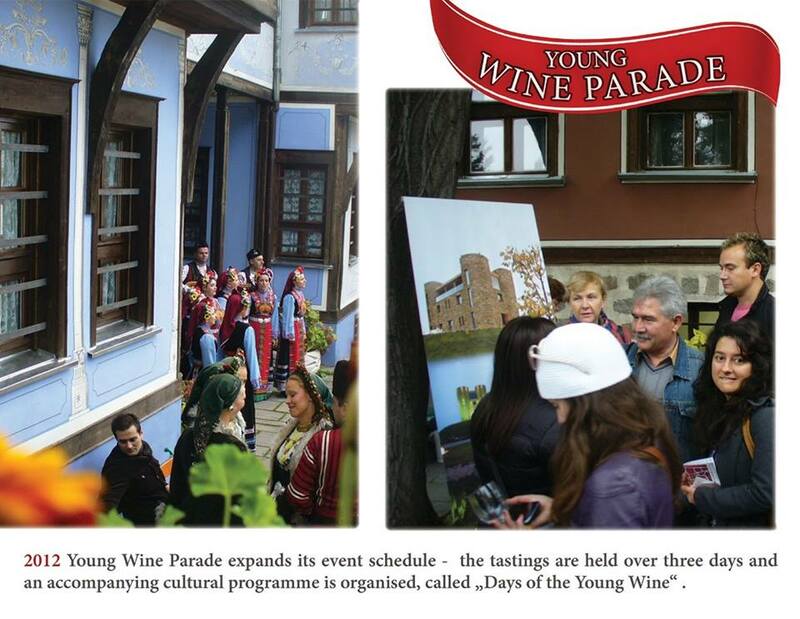 In the event participated 12 wineries, which were located in 6 different restaurants in all over the Old Plovdiv. 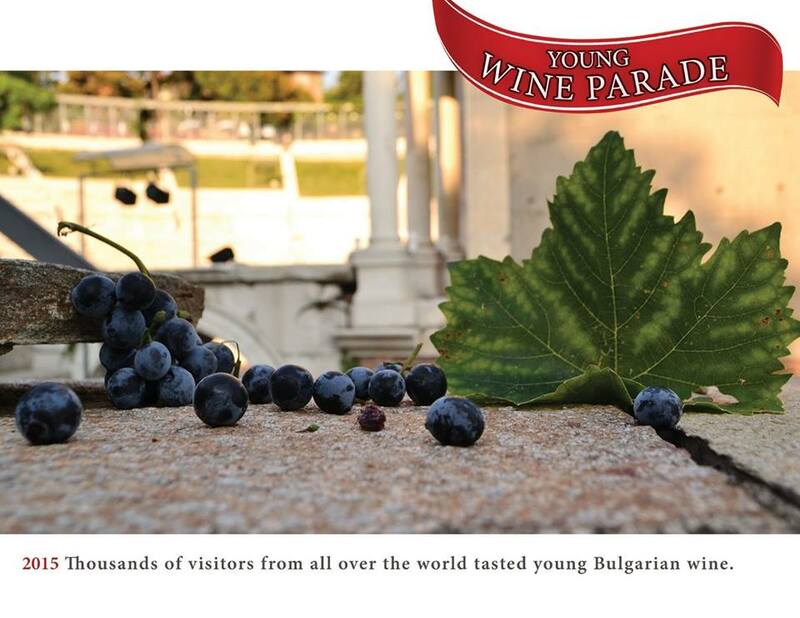 More than 5 000 visitors from Plovdiv and worldwide paid a visit to The Wine & Gourmet Parade. 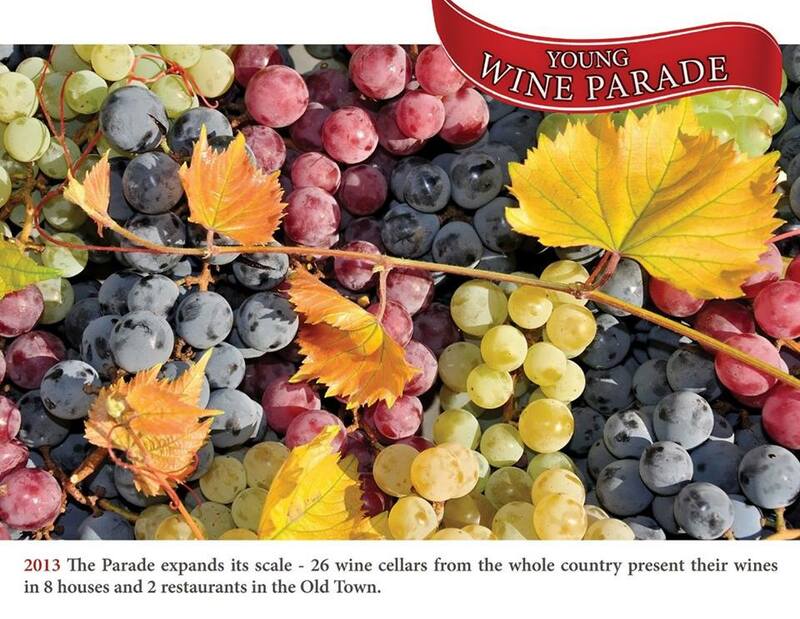 This year’s spring Parade is expected not only to repeat its success story in 2016, but also to establish itself as one of the most important events for wine tourism. 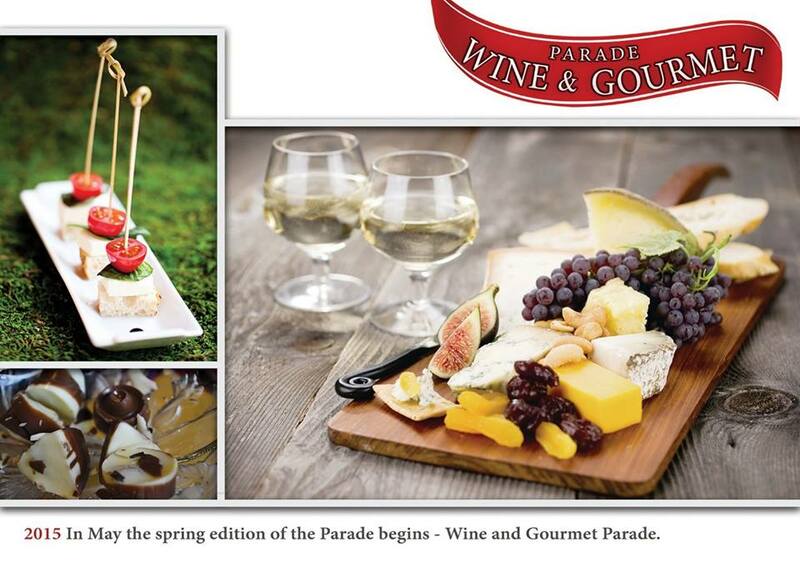 In The Wine & Gourmet Parade will be engaged over 16 wine cellars form all around the country and will be paired with gourmet food producers from 11 restaurants in the Old Town. 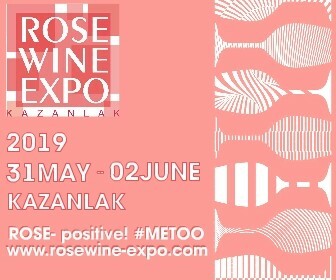 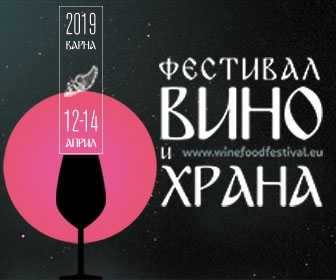 The winemakers will present their specially selected wines for the spring season and chefs will create their best bill of fare for the beverages. 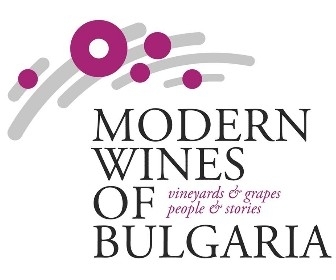 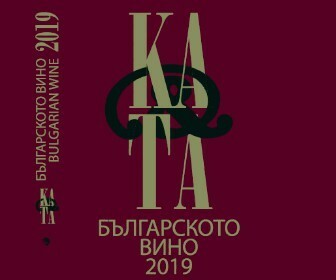 Enjoy the wonderful Bulgarian wines and dishes on the 14th and 15th of May from 12:00 to 20:00 at specially selected locations in The Old Plovdiv.